This entry was posted on February 7, 2010 at 7:45 pm	and is filed under Street Art and Random Ephemera. 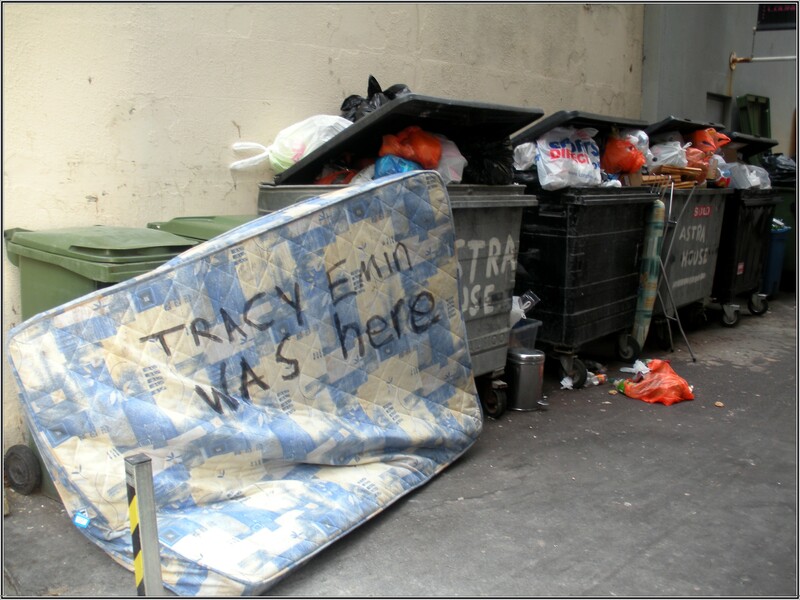 Tagged: brighton, modern art, old mattress, preston street, street art, tracey emin. You can follow any responses to this entry through the RSS 2.0 feed. You can leave a response, or trackback from your own site. I was the one who wrote that on the mattress! Maybe 4 years ago! It gives me such a joy to see it was appreciated. Hi Nikhil, it certainly made me smile!